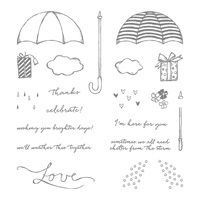 Stampin Up’s 2016-2017 catalog has so many stamp sets with beautiful and fresh fonts. When I saw this stamp, I knew I had to have it. I inked up this stamp with Versa Mark ink and heat embossed it with gold embossing powder. It just “pops” with our Pop of Pink Designer Series Paper and Gold Foil Sheets. To finish it off, I added a double bow made with our Melon Mambo Thick Baker’s Twine. 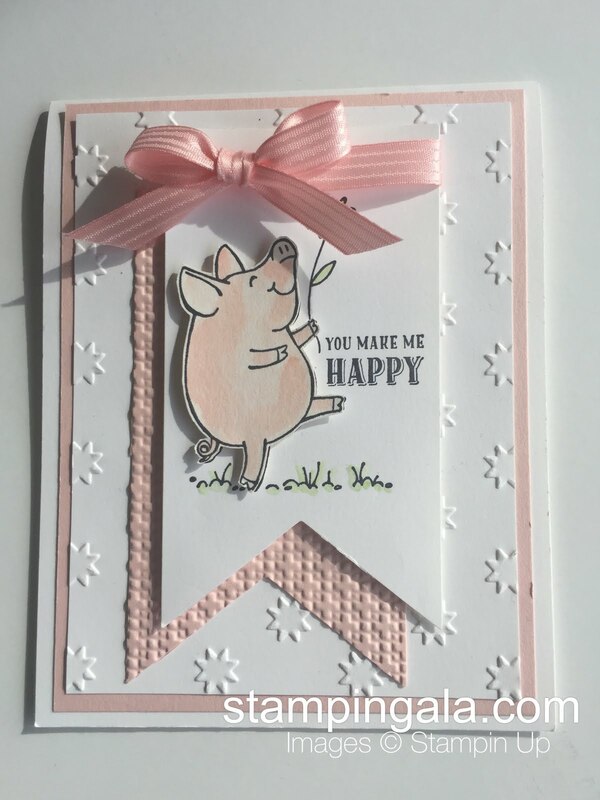 I chose to use the “fun fold” style for this card. Here is a look at the inside. 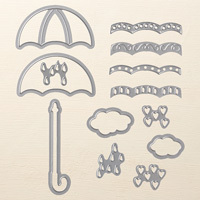 To purchase this set or any other Stampin Up products today, please use this Hostess Code (4P9DCRZY).